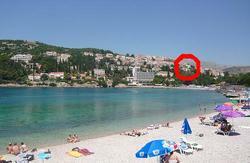 Begovic Boarding House is situated in the most beautiful part of the city of Dubrovnik in Lapad. 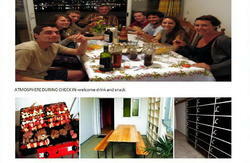 The hostel offers a delightful panoramic view with quiet surroundings, a lovely beach in the neighbourhood and clean air. We also offer daily excursion to the Elaphiti islands,Mostar,Medjugorje and Montenegro. This is ideal place for either relaxing active holiday with a great choice of activities in the vacinity. Post office, bank, bars, restaurants, shopping centar, tennis courts and market nearby (3-5 min by walking) 10 min bus drive to Old Town (3 km from the hostel). 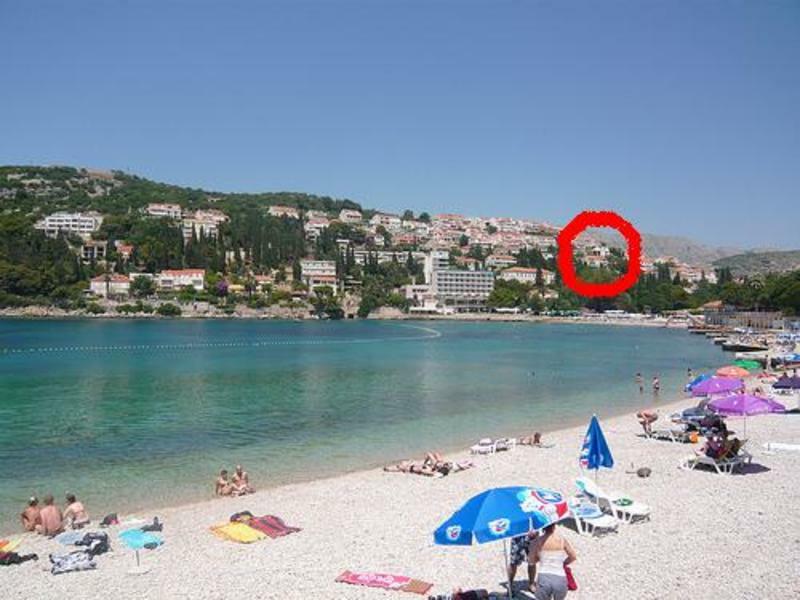 Begovic Boarding House is located in Lapad which is about 2.5 km from the main port in Dubrovnik, 3 km from the main bus station and about 23 km from Airport. We have free transport service from the ferry terminal and main bus station in period from 10h-22h. If you want us to pick you up from the airport there is a 28 euro regular charge for our airport shuttle service. Please let us know in advance the flight number and arrival time by e-mail. You can also contact us by mobile phone +385 91 60 70 800 if you need more detailed directions how to find us.